It is brewed like other regular coffee with almost all the water being removed. 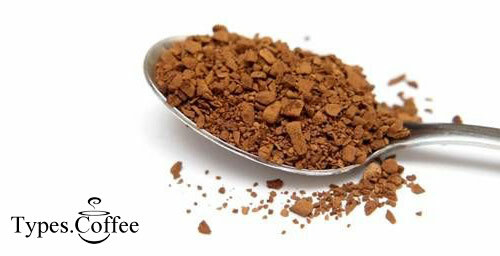 You will find best offer for quality instant coffee in this post. When you add water, it rehydrates its crystals to form a fresh cup. 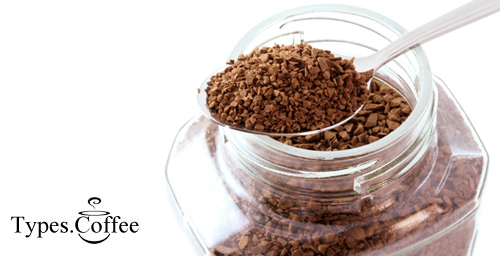 Different instant coffee brands are preferred due to their fast and easy preparation when someone is preparing a cup. You can choose between many brands of instant coffee. 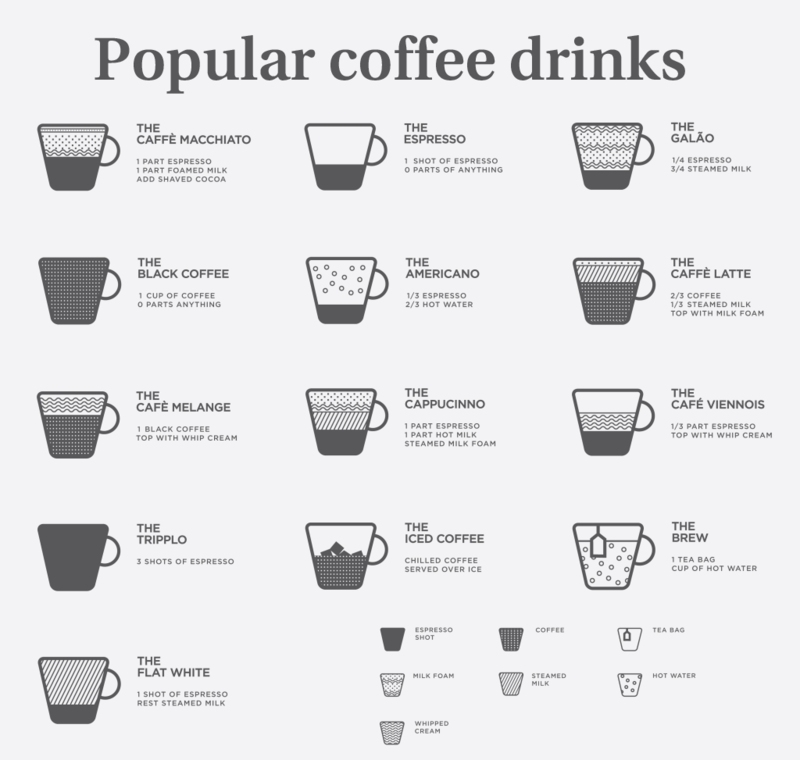 Number one is of course Nescafe, followed closely by Jacobs. They offer different types of instant coffee. Many people prefer the so colled 3 in 1 or 2 in 1. These instant coffees are really great, because they contain everything we need in our coffee and we can drink anywhere. There’re even several types of instant coffees which can be mixed not with hot, but with cold water, so they can be prepared outside. If you want to make a cup, all you have to do is to pour its’ contents into a cup, then you add hot water and stir for it to mix with water. We suggest you to try different types of instant coffee, because that way you’ll find your favorite one. One kind maybe too strong for you, or another can be too candied. So, you’ll need time and patience until you find the one instant coffee, which suits you best. 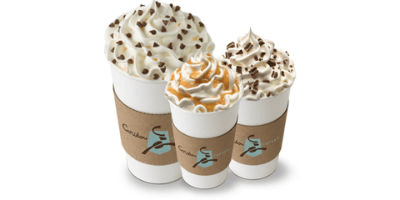 In addition it is preferred because of adding a new fresh tasty touch to other kinds of drinks, baking and cooking. It is also handy for take camping or when you are travelling somewhere because it is readily available. You only have to find hot water and you will be able to take your drink. 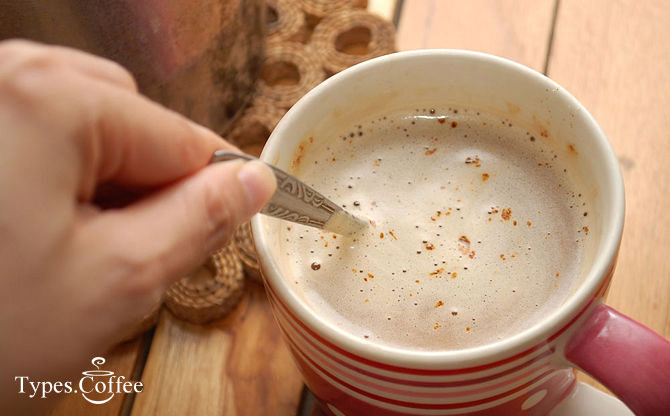 Instant coffee is great when you want to take a quick cup or to make a nice iced drink.